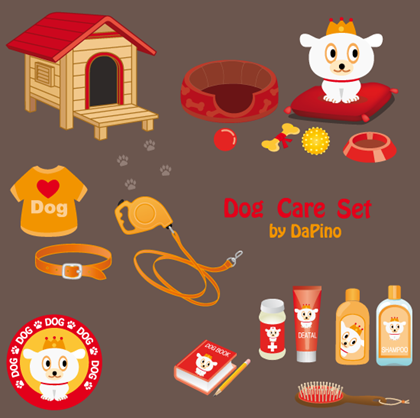 Free Dog Care Vector | Free Vector Graphics | All Free Web Resources for Designer - Web Design Hot! This entry was posted on Wednesday, June 24th, 2009 at 12:05 am and is filed under Free Vector Graphics . You can follow any responses to this entry through the RSS 2.0 feed. You can leave a response, or trackback from your own site. This is probably one of the better articles I have located on this subject. I would like to know if you have you though about the other side of the topic? Personally, I think a solid case could be made either way, but let me know if you have found more sources on the Internet to verify what you are discussing.